Below Appraised Value! Opportunities await you on this unbelievable 12+ acre property. A perfect bed & breakfast/special event venue located between Atlanta & Chattanooga. The home features a large master & in-law suite on the main level w/ 3 additional bedrooms on the upper level. 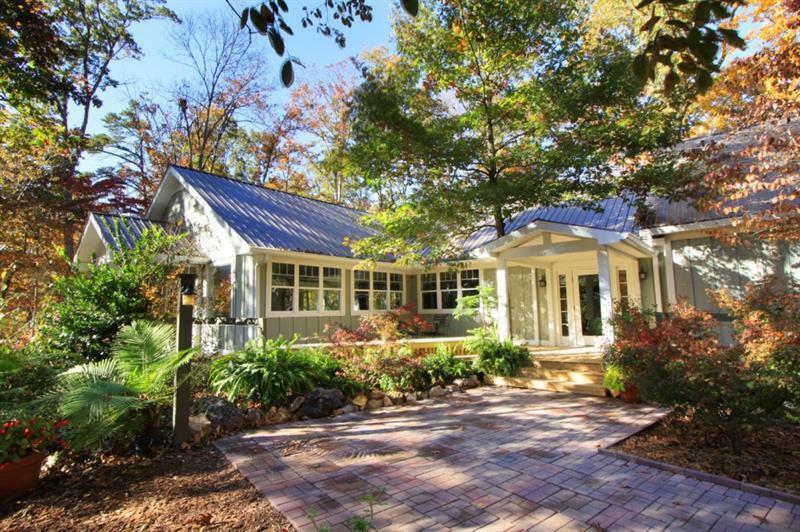 The open floor plan offers views of the stunning landscaping & gardens. 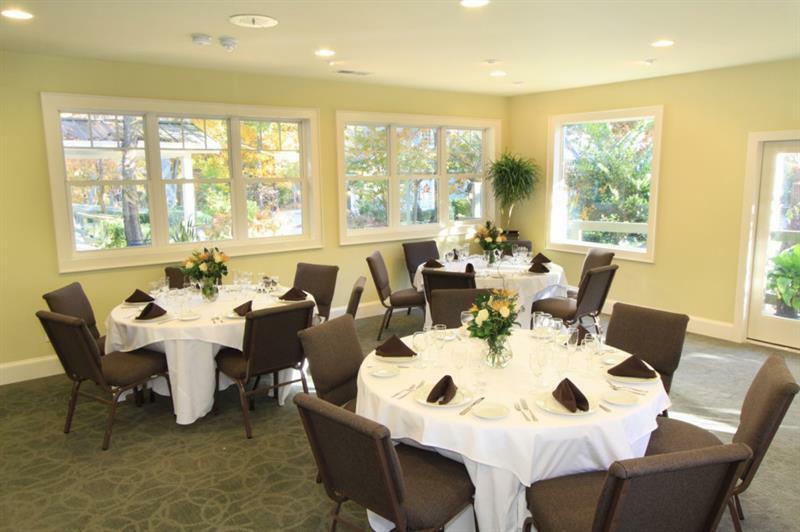 The grounds provide multiple patios, a large covered pavilion & more. 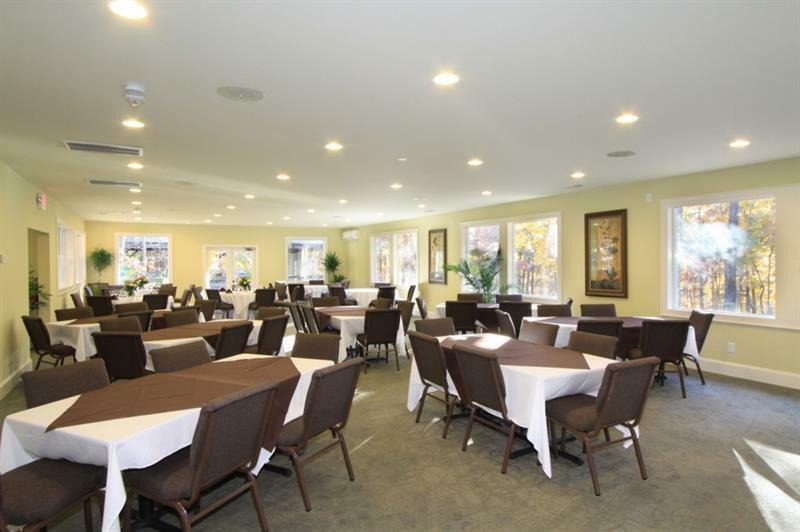 To complete the property is a dining hall w/full, commercial grade kitchen. 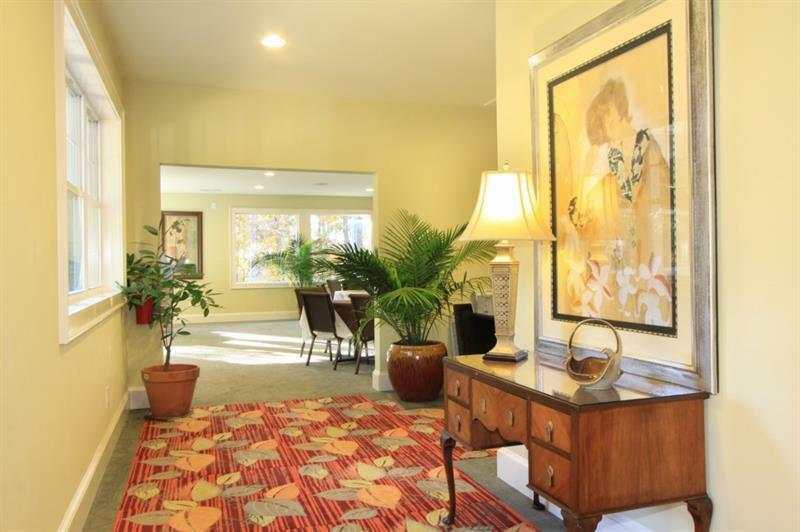 Easy drive via I-75, outlet mall & minutes to Barnsley Gardens.